Being a Wedding Photographer in Delaware is an amazing opportunity. Delaware offers an amazing array of options for couples looking to have a beautiful wedding day in the State of Delaware. In northern Delaware (New Castle County) you'll find amazing venues like The Waterfall located in Claimant Delaware right off of Philadelphia Pike or The DuPont Hotel right in the heart of the City of Wilmington. Kent County Delaware offers Dover Downs. A beautiful hotel and casino right in Dover Delaware. Dover Downs wedding venue is perfect because it's right off of interstate 95 and Route 13 which makes traveling extremely easy for our wedding guests. This image was taken in Sussex County Delaware close to the Delaware Beaches in a town called Milford Delaware. 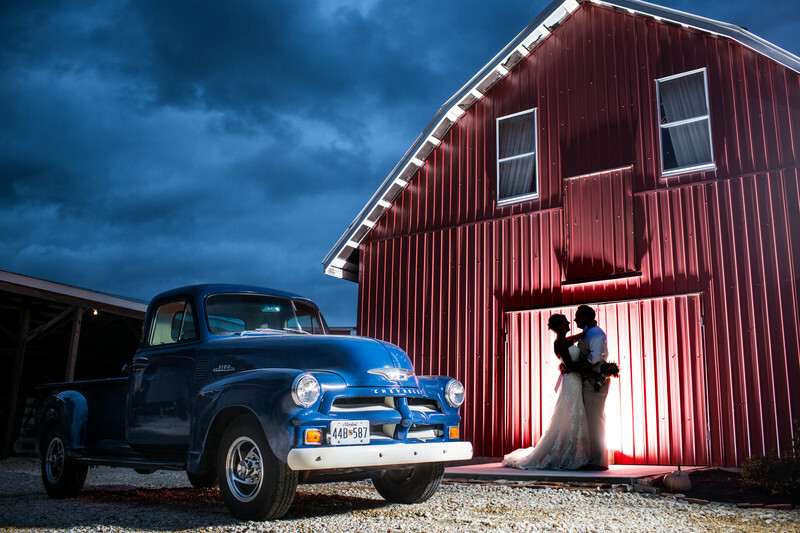 This was a beautiful farm house wedding complete with a barn ceremony, antique truck and this amazing corn field for wedding photos. Being a Delaware Wedding Photographer allows me to photographer weddings and create images at such a great variety of wedding venues. You can be inside a City such as Wilmington Delaware hopping along King Street with a bridal party one day. Then the next you'll be popping in and out of the Casino area capturing stunning images in Dover. Then there's the Delaware beaches which are amazingly perfect for wedding images. If you haven't found your Delaware Wedding Photographer yet visit my website: www.fuller-photography.com. My email address is info@fuller-photography.com and you can call me at 484.540.5209. Location: 201 S Walnut Street Milford, DE 19963.